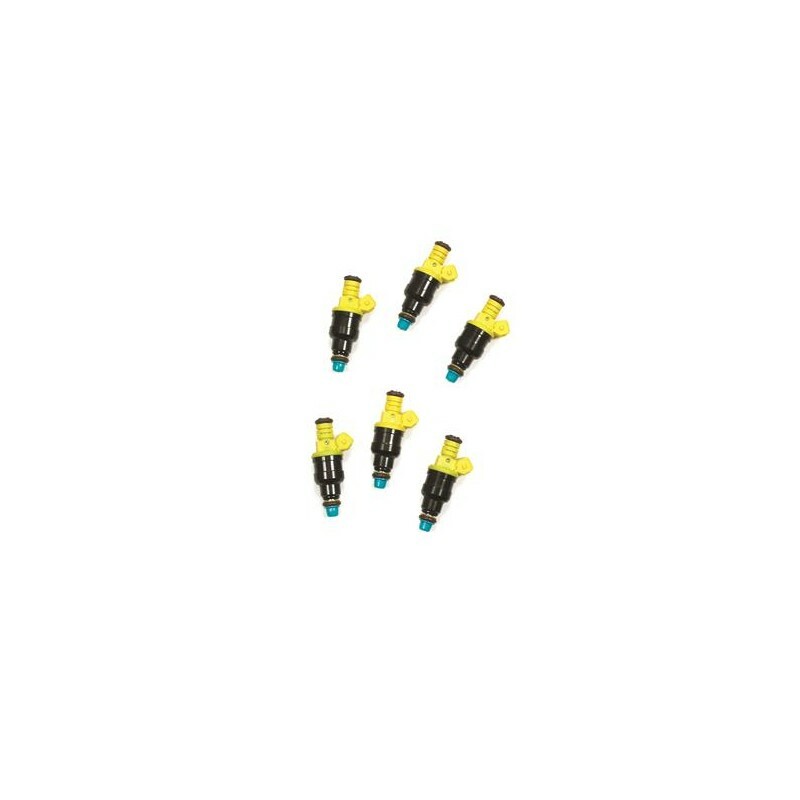 Accel performance fuel injectors provide precise control of fuel delivery and atomization for increased power, improved throttle response and better fuel economy. Operates at higher fuel pressures without loss of metering control. 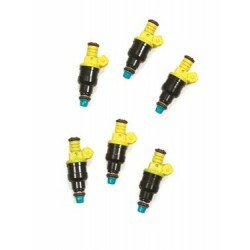 Great for blown applications where increased fuel pressure and precise metering are required. 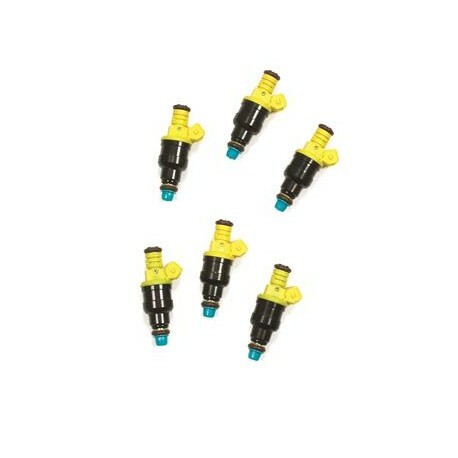 State of the art manufacturing processes reduce flow deviations between injectors to improve performance. Low and High impedance designs available to match most commercial applications.